AMK Dance Academy is an IDTA approved dance school based in Wetherby and Boston Spa offering classes for children 3+ in Ballet, Tap and Modern Jazz. Buds & Blossoms Saturday classes for children from 2 1/2 years. Classes for young people are accompanied by live music and develop each dancer’s technical ability whilst enhancing their presentation skills and musicality. Classes run Mondays to Thursdays, plus Saturdays. Registration will open in June 2017 for September start. 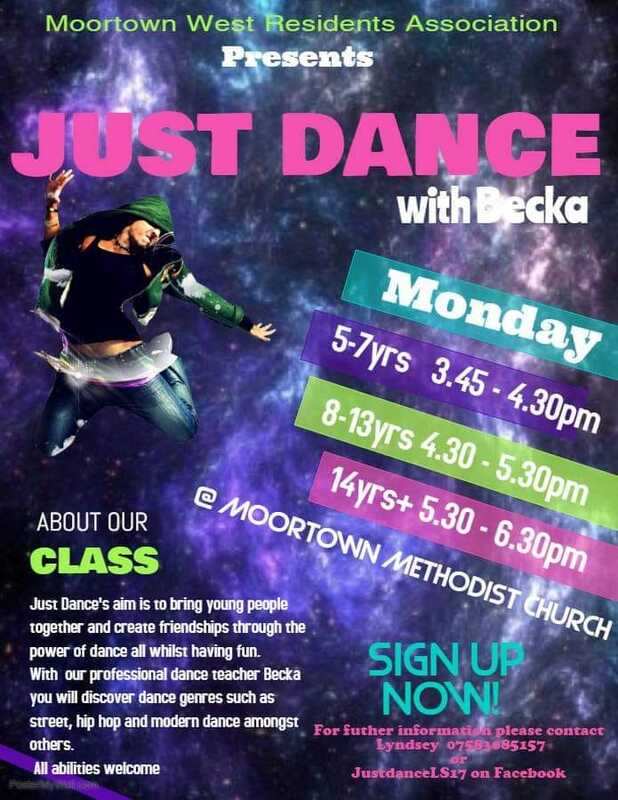 This parent and child dance class is the perfect way for you and your child to spend some quality time together, whilst also getting fit and having fun! These workshops are suitable for those with children in Key Stage 1 and 2. Classes held in Ballet/Tap/Modern & Street Jazz at Clifford village hall. Come join in with our fun and friendly dance school for ages 3-17yrs, taught by a fully qualified and experienced teacher of 20 years.